5 On Your Side Investigators uncovered the Social Security Administration is investigating a Stow assistant prosecutor who misused a disabled veteran's benefits while serving as a fiduciary. Sources told us there is an ongoing investigation by the SSA Office of the Inspector General related to how Nicole Welsh, 43, managed benefits for between 10 and 20 disabled veterans. An exclusive 5 On Your Your Side Investigation found the Munroe Falls resident was barred from serving as a fiduciary for the U.S. Department of Veterans Affairs after it was found she "misused and mismanaged" the funds of a former U.S. Air Force Senior Airman. Welsh vehemently denied allegations she transferred $700 of the veteran's money into her personal accounts, but declined to comment on additional questions about how she handled the veteran's money. 5 On Your Side Investigators requested on-camera interviews with Stow Law Director Amber Zibritosky and Stow Mayor Sara Kline Friday. 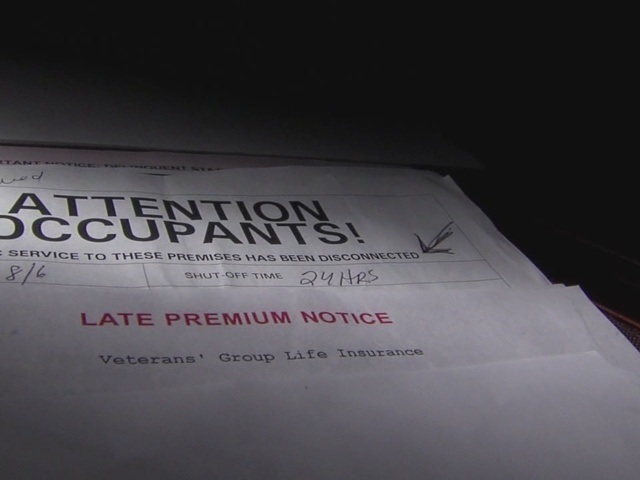 For more information on Welsh and problems with the VA fiduciary program, watch our exclusive 5 On Your Side Investigation .